MTÜ Kase Käsitöö is an NGO established by women of Lohusalu. We work to collect and preserve fishing and village history of Lohusalu. 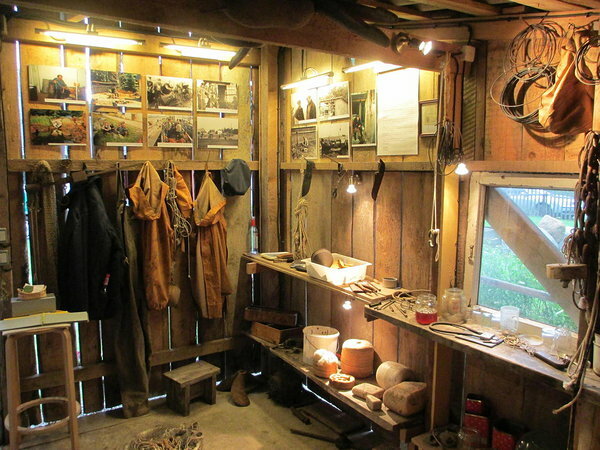 We manage the museum Fisherman's shed of Kase Ants. 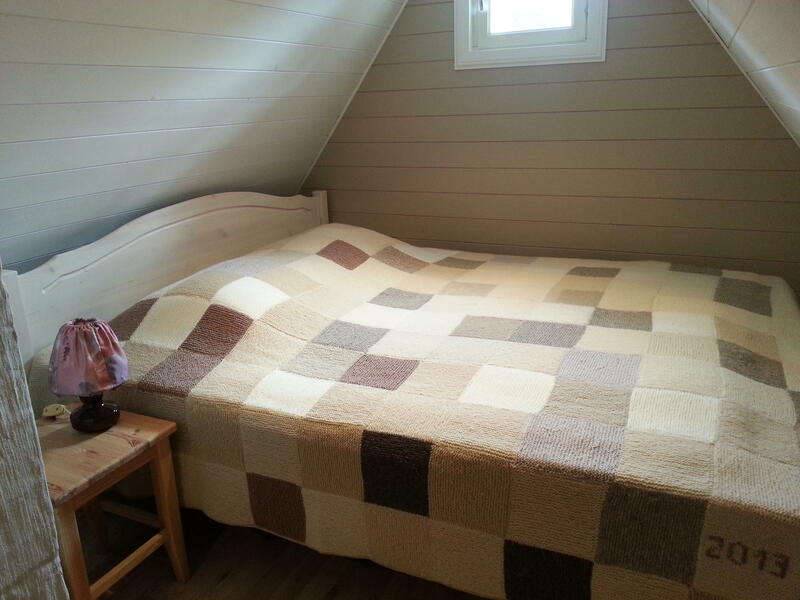 We also make and sell handicraft in our tiny shop and offer accommodation in a guest apartment and two cabins.